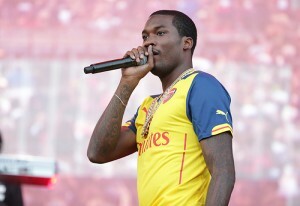 Judge Genece Brinkley has approved Meek’s travel outside of Pennsylvania for scheduled business trips. However, there are some conditions to this amendment. Meek must submit his itinerary to the probation department 72 hours ahead of schedule. Meek Mill hasn’t done much press since his release, but he did sit down with ABC’s Lester Holt to explain why while he’s no longer in prison, he still doesn’t feel like a free man.